Here is a bitmap font that I never finished. According to the information on the AI 10 file, it is dated back to the 30th of December, 2003. I am not sure if I wanted to design upper case and the rest, but it’s lower case only. I didn’t even bother naming the font at that time. I was curious to see what it would look like to set text in this bitmap font when I stumbled upon the design so I did some production work to give life to it. Last week I came across my old sketch books when I was decluttering a load of stuff in some boxes I have been carrying around forever and as I was flipping through, I found rough/conceptual sketches for FAZE:00. If you are a designer, I know you’ve probably fallen in love with Bauhaus design once or twice in your lifetime. 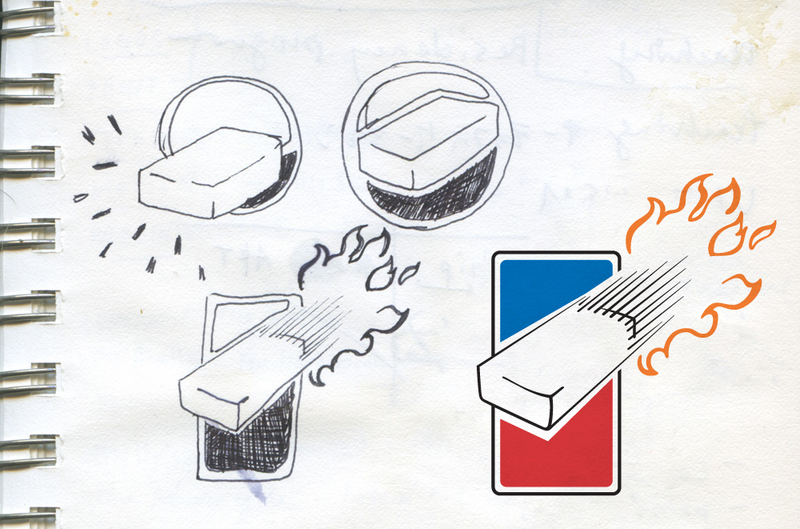 I did these design exercises when I was an undergraduate student back in 2002. 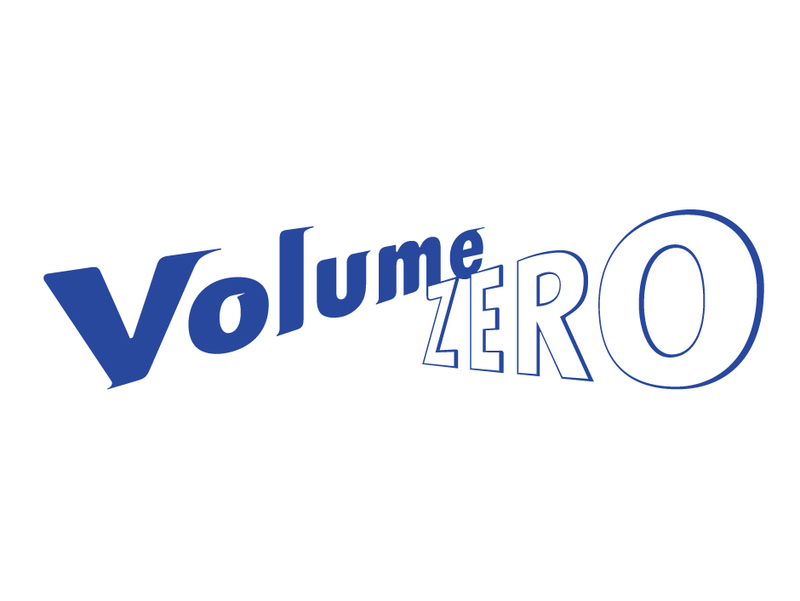 I think that the sketches from my last post had something to do with this logo I did. I can barely remember it. It looks like the Pepsi logo or a gas company, but I can’t remember why it was important to incorporate the Pepsi look to the logo. I have no idea. 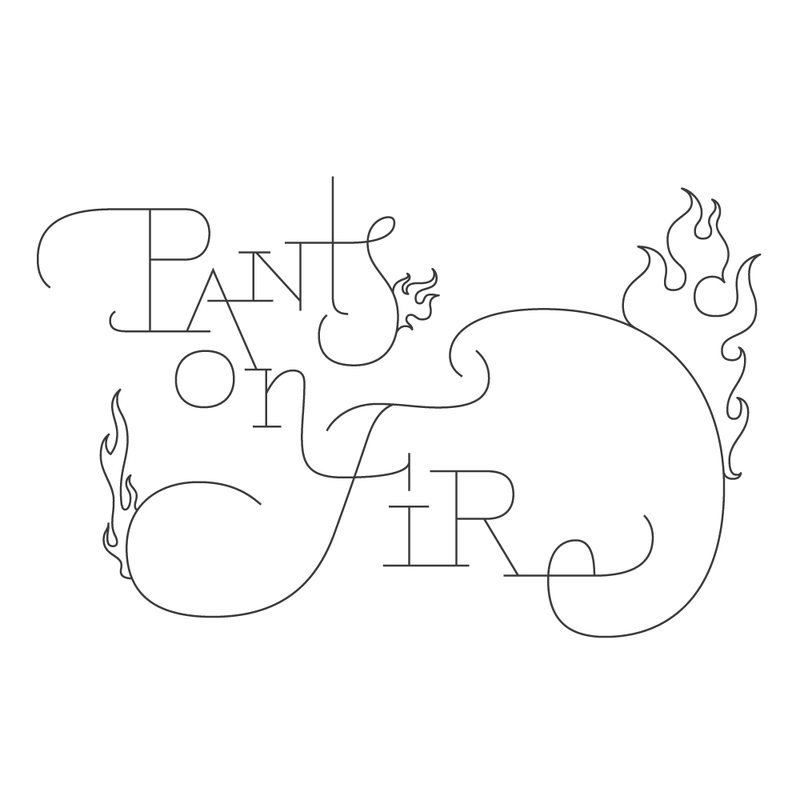 Sometime around 2002ish, I produced this logo after having dreamed about it vividly the night before. I started sketching it as soon as I woke up next morning, just for the sake of designing it in real life even though there was no use for it. Whenever I see this logo, I remember the dream I had. I am not exactly sure where I wanted to go with this, but I drew this piece in 2008. I guess when you are a young artist/designer, you are always so ambitious to start “a design studio” or “an art group” (whatever that might be) with your close friends. Does that sound familiar to you, or was it just me? I was no exception. Here is the logo I did in 2004 for an art/design duo, Yaki Ika (grilled squid in Japanese) that my friend and I wanted to form together. 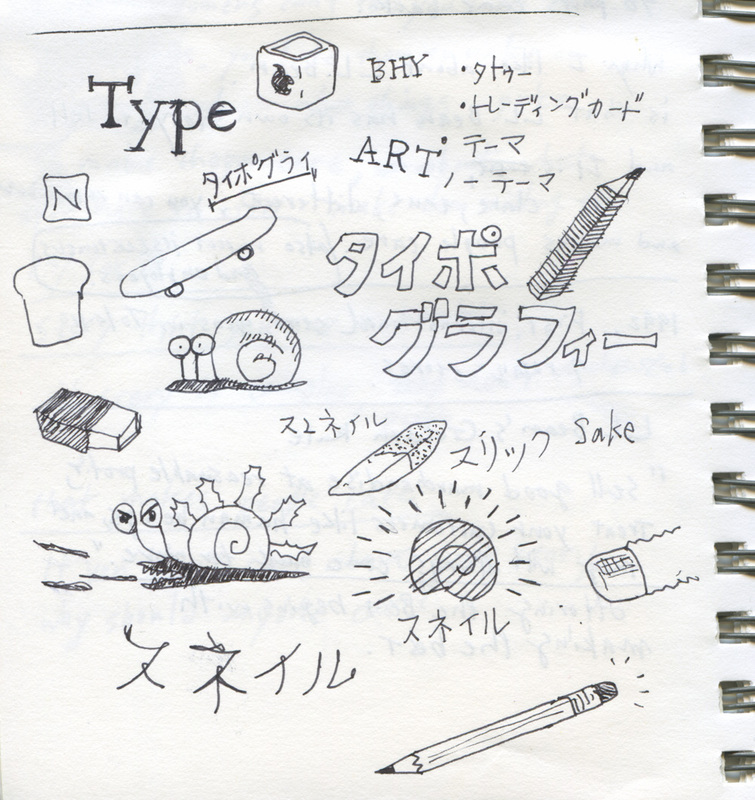 Here are more sketches I did in 2003. This was a quick exercise on how one might be able to improve the “look and feel” of an existing local business up in northern Maine, so that it could compete better and attract more customers. The company I got to rebrand was called Ward Boys Subs & Pizza (I think it was new back then, but I am not sure if they are still in business…). 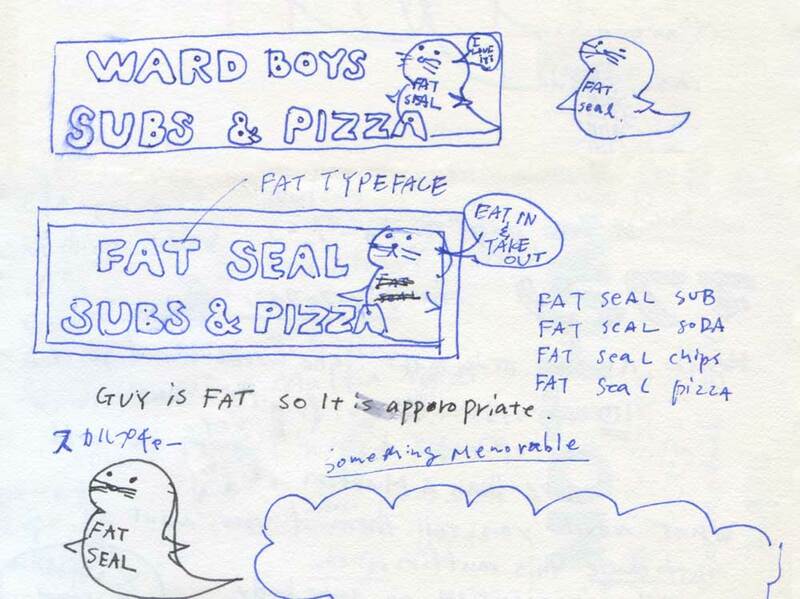 I was given a randomly picked word “seal” and I used that word to come up with a branding solution for Ward Boys Subs & Pizza.